The Laser Screed Concrete Levelling & Compacting Machine has revolutionised the concrete flooring industry over the last thirty years. Each laser screed that we operate has an automatic laser control system that ensures an accurate level finish through the use of electro-hydraulic controls. 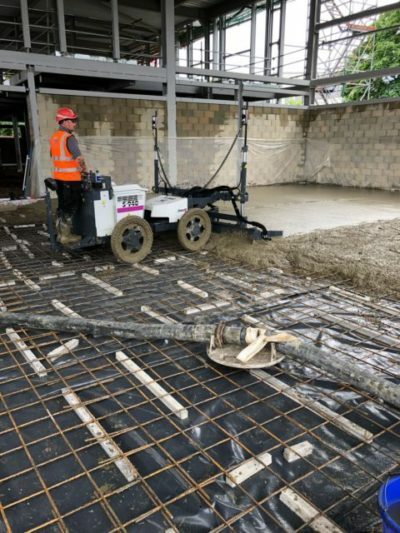 Laser receivers attached at each end of the screed head receive a signal from a transmitter multiple times per second providing complete automatic control to the finished floor level. 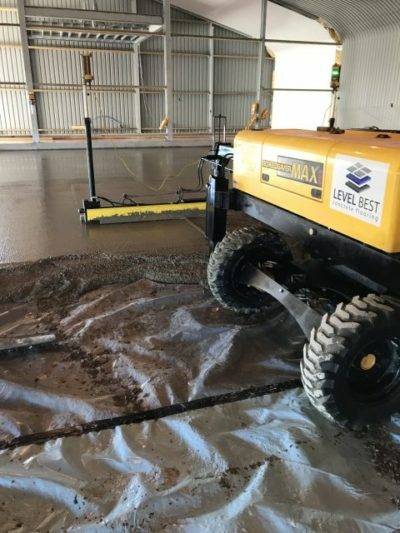 As reputable industrial concrete flooring contractors Level Best Concrete Flooring operate both Somero and Ligchine laser screed concrete flooring machines. 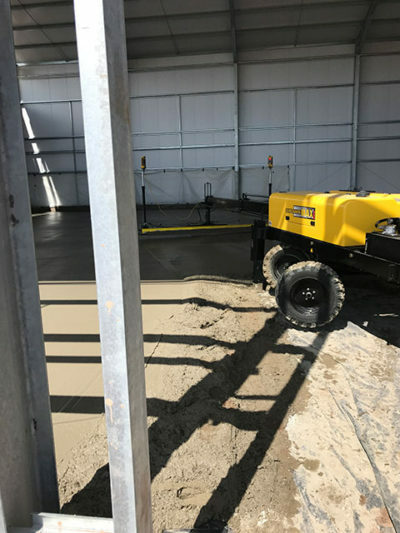 The company prides itself on investing in the most innovative industrial concrete flooring equipment with a view to constantly providing clients with concrete floor slabs to the highest of standards. 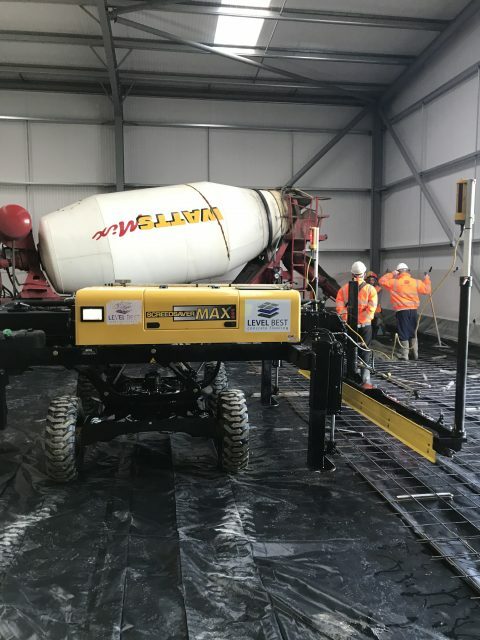 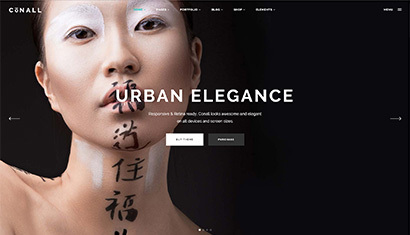 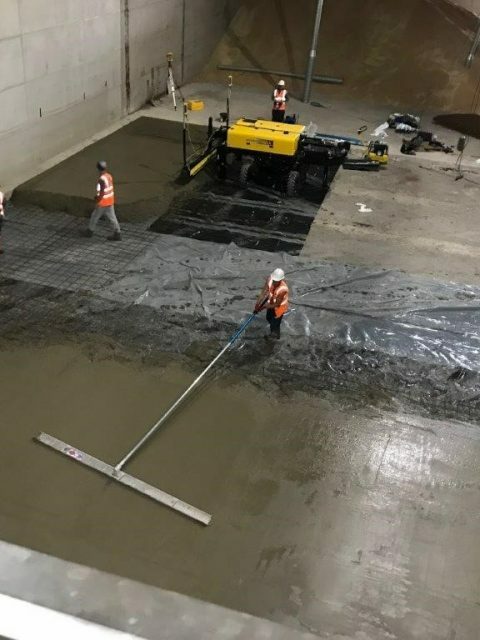 The concrete flooring contractors management team are always searching for innovation within the concrete flooring world to remain in touch with the very latest in concrete flooring technology. 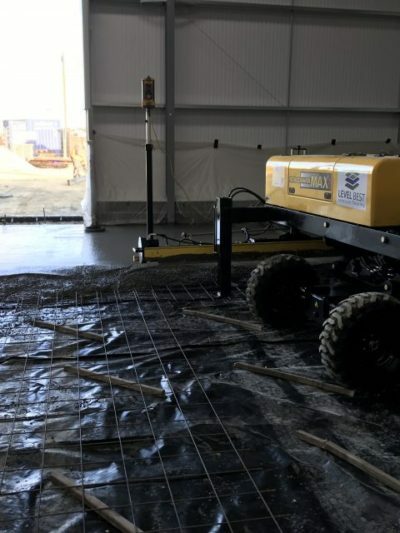 Level Best also hire out their laser screeds for concrete flooring contractors. 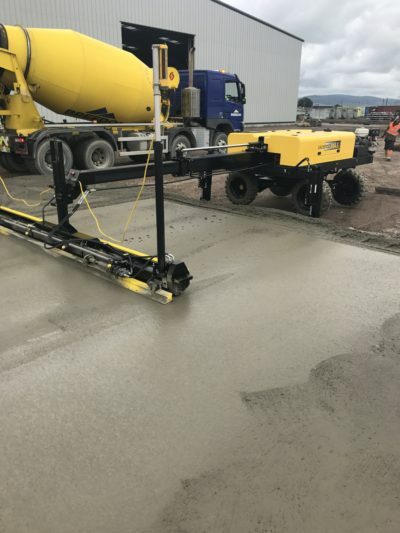 If you would like to hire one of our laser screed concrete flooring machines, please feel free to contact the office and speak to one of our estimators. 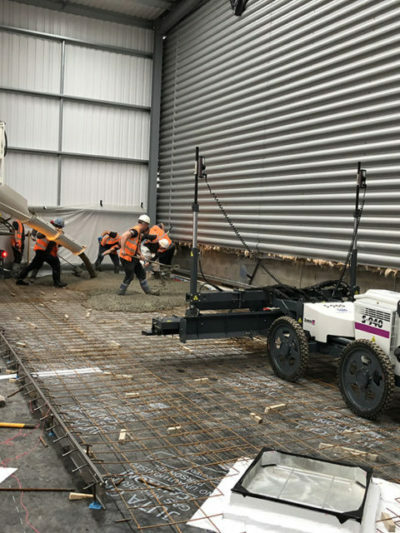 We have previously worked on the Isle of Man and channel islands using the laser screed to assist other contractors when laying high tolerance concrete floor slabs. The machines come completely self-contained along with skilled operators, laser equipment and attachments.